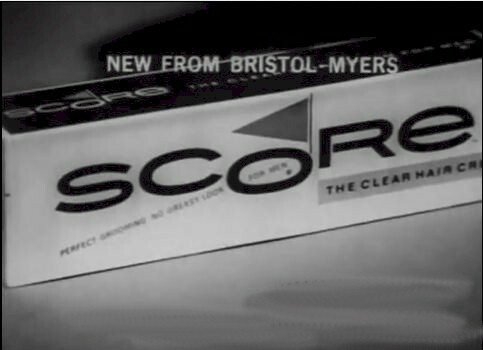 It just occurred to me (I can be slow) that while "Score" presented as winning in sports the sponsor was also implying teens who use "Score" would score with the girl. I still use it. Only it's a gel, not a cream.